Today, The Economist magazine published the list of “2018 World’s Most Liveable Cities”. In this ranking, Austria scored 99.1 and Melbourne scored 98.4. 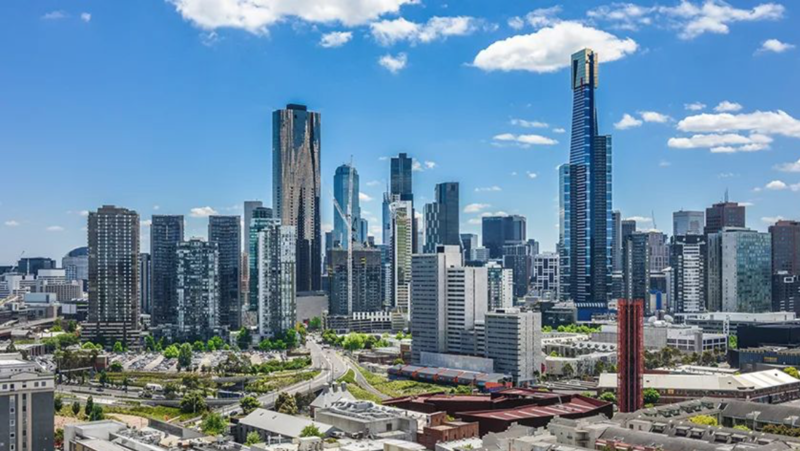 Although this time, three cities in Australia have entered top 10, which is very worth celebrating, but it is regrettable that Melbourne failed to retain the title of the most livable city. So the question is coming, what is the difference between the 0.7 points in Melbourne? Melbourne and Vienna have the highest scores in all three areas of health care, education and infrastructure. 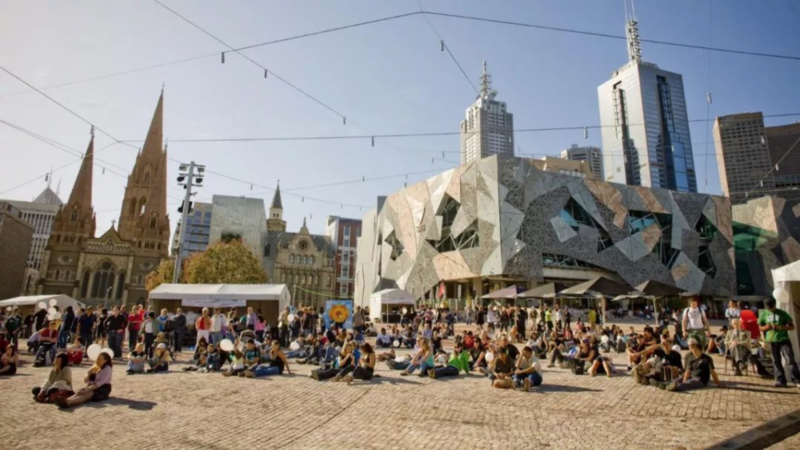 Moreover, Melbourne scores higher in culture and environment than in Vienna, and it can still be the first, but the difference is in stability. In the past, European cities scored relatively low in stability because of the threat of terrorism. But this time, Vienna scored a lot in terms of stability and surpassed Melbourne! The final comprehensive score is the highest! 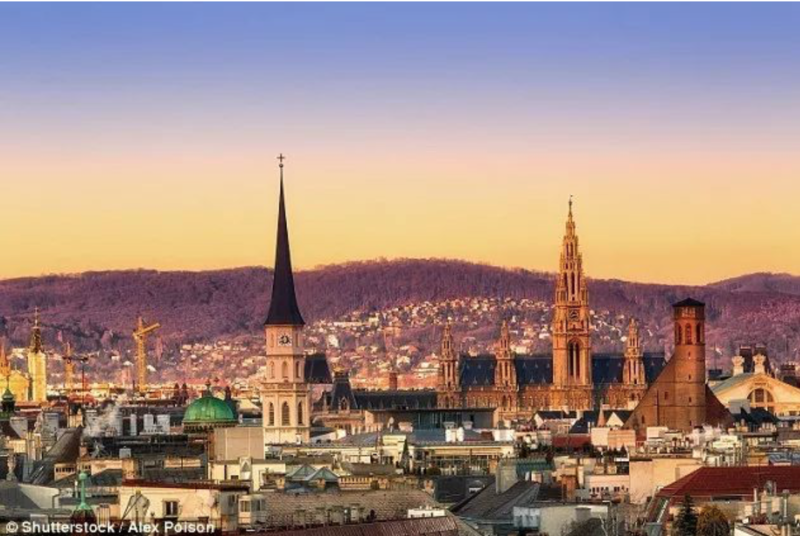 In short, Vienna is safer than Melbourne! Are you surprised by this? Really, not at all! Melbourne, which has been in the past seven consecutive championships, is too fancy, too arrogant, and somewhat unreal. It is Melbourne, which belongs to immigration advertisements, real estate advertisements, and travel videos, not to true Melbourne people. For example, the infrastructure is too bad, and now there are no trains at the airport. For example, the network speed is too slow. Especially for the long-standing law and order, just today, the media also announced a sexual assault in the Melbourne CBD. At about 1:45 am on June 9 this year, a teenage girl was dragged into a dark alley by a strange man while walking along the Flinders St to Swanston St in Melbourne CBD. Invade. The girl then fled, and the road met three good-hearted men to help her get in touch with her friend and take her home. Today, the police announced photos of the three good-hearted people, hoping they would contact the police to help the police find suspects. The picture shows the photos of 3 good people. Although this is an ordinary case, it reflects the most authentic Melbourne. There are bad people here, there are more good people here, people who work hard, and ordinary people who want to make this city better. But after a year, I bowed back and smiled back. 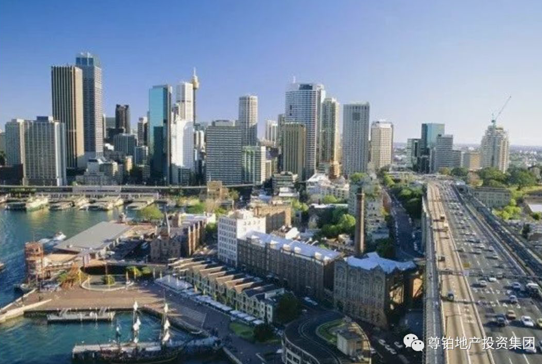 A sister who has been working alone in Australia for ten years wants to go back to China, but she still chose Melbourne. She said: I later discovered that I can’t live without it, it is more like a home. In fact, every Melbourne person is a judge. About a City party, waiting for the dear ta under the big clock in Central. On the weekend, come to the Brighton Beach color cabin to leave you. On the banks of the Yarra River, nothing is done, just watching the seagulls fly by, the sun sets, and slowly, the whole city is intoxicated in the night. 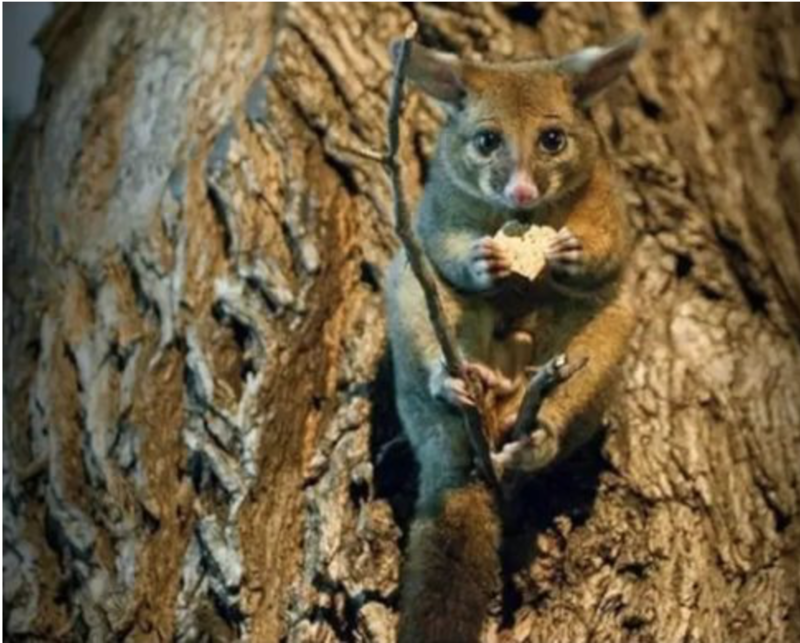 After a meal, go to Flagstaff Gardens for a walk, maybe you can still marry this little cute. 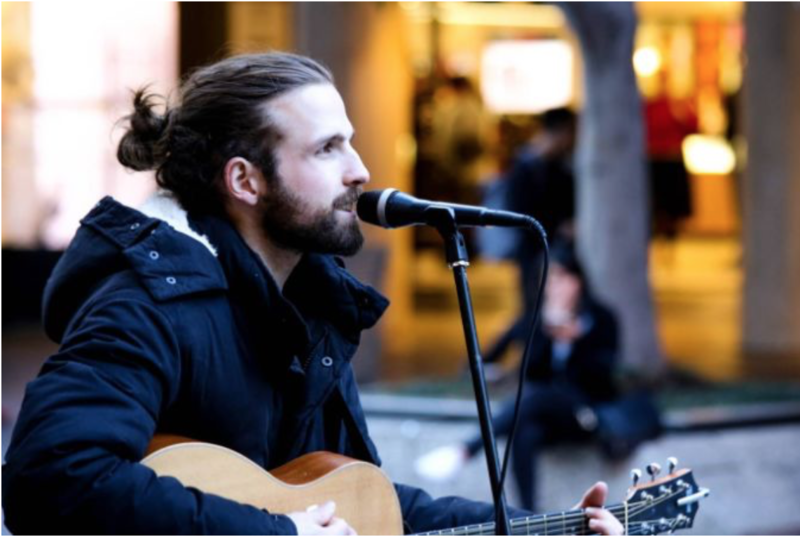 Listen to the performances of street performers while walking on the streets of Bourke Street. Hair and dreams fly together. A song, a melody, carries the memories of the city. Give the tramp and the homeless a small smile and listen to their stories. A little warmth, it will ignite their whole piece of hope. 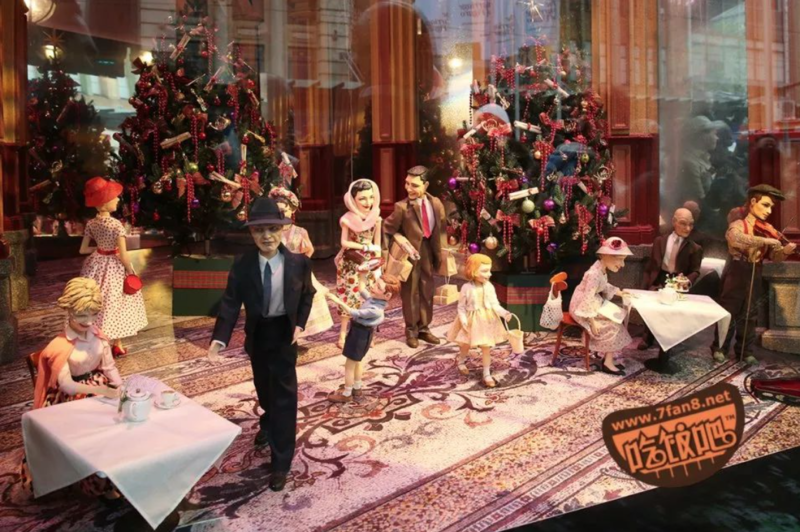 On the occasion of Christmas, follow the children and look at Myer’s story window, which belongs to the child’s little world. 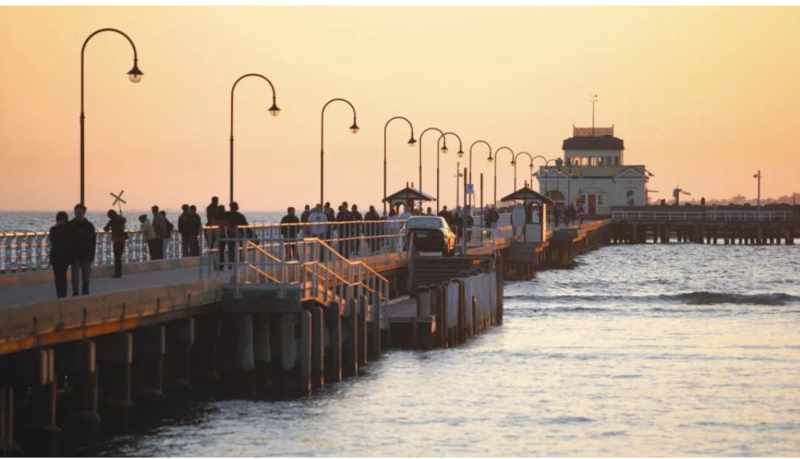 Go to St Kilda to soak up the sun. Come to the beachside bar for a drink, blowing the sea breeze, talking to new friends. Going to the Crown Casino for a walk, maybe you can win two small money. 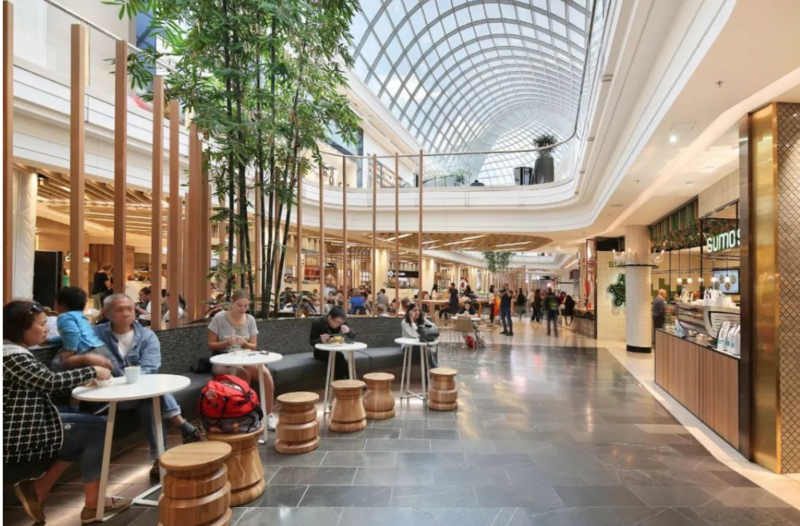 Come to Chadstone, the largest shopping mall in the Southern Hemisphere, and spend a whole day here. When you are tired, go to the dining floor downstairs. Korean food, Thai food, and Japanese hot pot are all available. Go to the lawn in front of the State Library for a while, or pick up a book, and then slowly spend the afternoon. Buy a cup of street coffee, the inconspicuous little coffee, sitting in the Federation Square, watching the white clouds drifting past, the tram slammed past. The opposite Flinders train station has a long history. 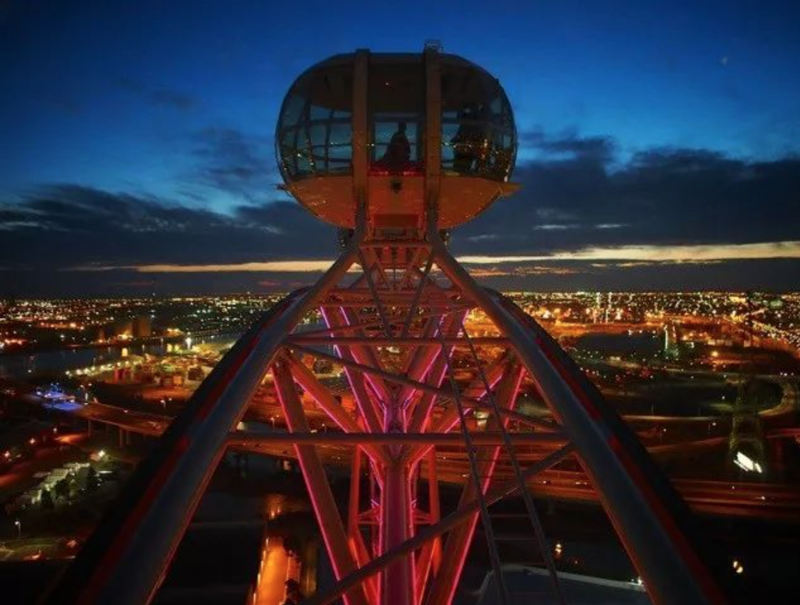 Pull the TA, go to the Docklands and take a Ferris wheel. At the highest point, confess to Ta. At that moment, only my heartbeat was left in the world. 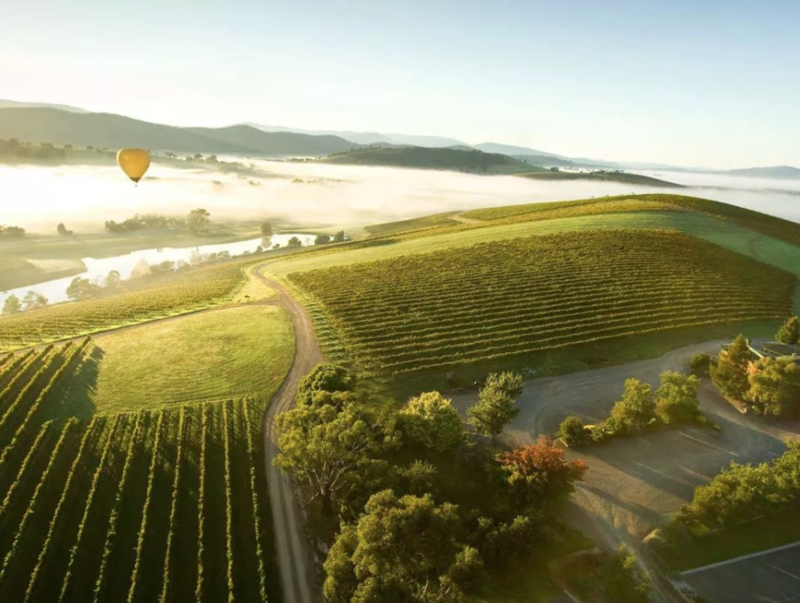 Before the sun rises, take a hot air balloon to the Yarra Valley. Watching the rising sun rise, feel the vitality of the day. Board the 88-story Eureka Skydeck building and the entire city is at your feet. I heard that someone has successfully proposed this marriage. The life without jumping over the umbrella is incomplete. You have the opportunity to go to St Kilda to experience the thrill of life in the free fall of the kilometer. 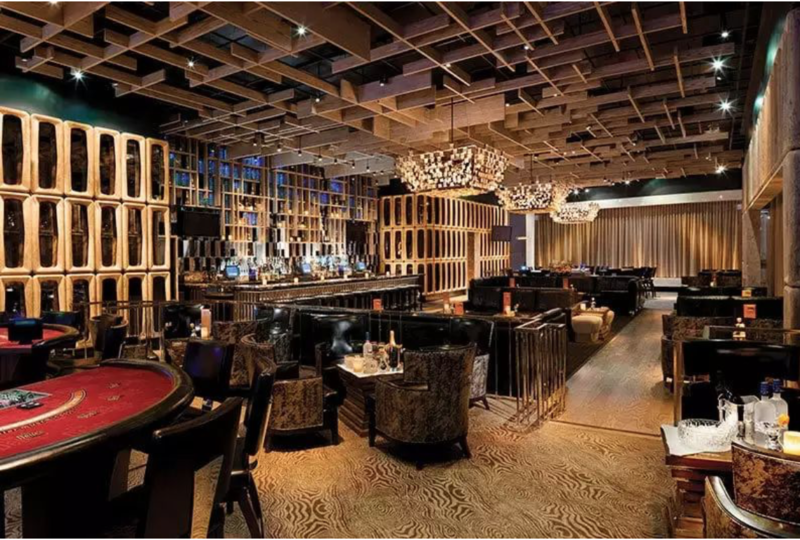 Be sure to go to Melbourne’s top, luxurious and refined Vue de monde luxury to experience the feast of the three-hat chef. There are also legendary hot springs on the top of the Mornington Mountain overlooking the stars. Even if you don’t have faith, go to St. Paul’s Church and feel the peace and purity here. Sometimes, I can meet the bride and groom, make the most beautiful promises here, they agree to handle the old. Sitting in the small fire of Pfeffili, even if the feet are no longer hanging out of the car window, that moment is also a child with a childlike heart. With a slight bump, through the ancient jungle, through the 18th century. 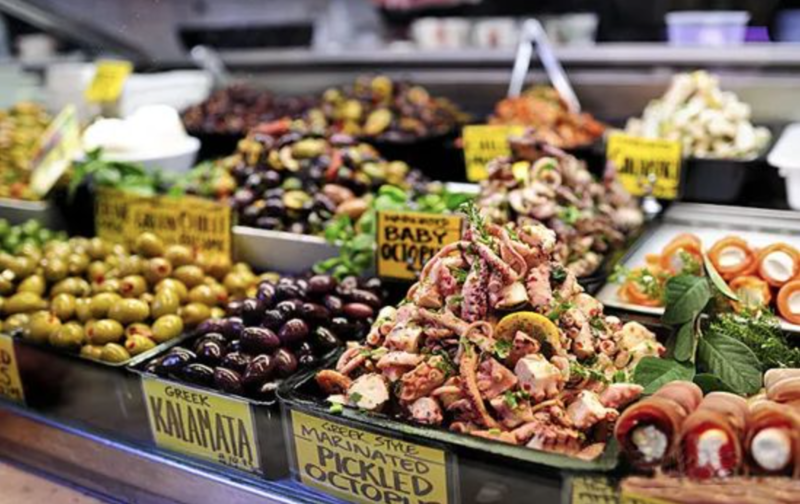 By the way, there is the Victoria Night Market every Wednesday night, and the global food is ready for one stop. Only here is the place where the fireworks are the heaviest. 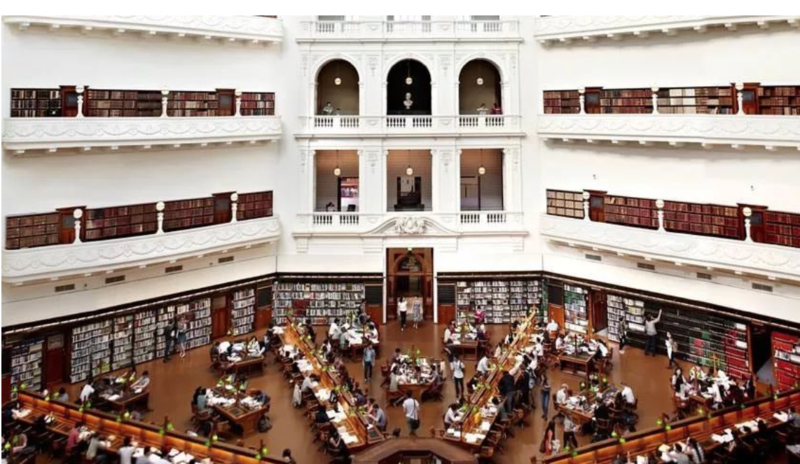 Strolling through your campus, the University of Melbourne, Monash University, and RMIT record every place you struggle for. Of course, the most important thing to miss is the festivals in Melbourne. On Boxing Day, join the bloody army. After a day of strolling down, my feet were broken, but all the trophies that were bought were as low as 50% off! On the day of the White Nights, follow the crowd and feel the colorful nights, which will definitely make you unforgettable. In the New Year’s Eve, meet friends and lover, count down 54321, in the gorgeous fireworks, to welcome the arrival of the New Year. On the day of the Moomba Festival, I followed the crowd to the streets. Feel the joy of the city. On the day of the horse racing festival, the next note is your favorite horse race, and the heart rushes with the horse. Ladies can wear the most beautiful hats on this day, who can become the focus of the audience. On this day, the whole people are carnival, and they don’t care. 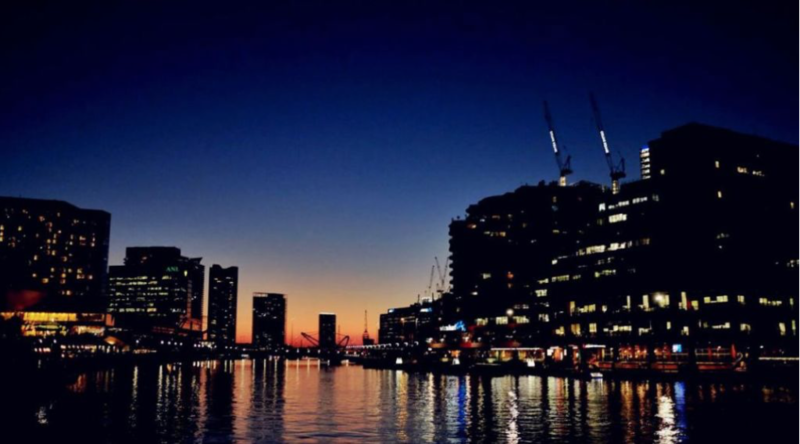 The Melbourne we love is more than just a “world’s best livable city”. I believe that Melbourne’s tomorrow will be even better!